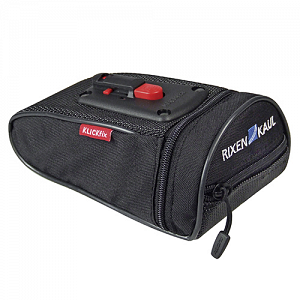 Saddlebag with extra compartment for change or key. The main compartment has enough space for repair set, battery light, etc. Made of high quality soft polyester and easy-to-clean synthetic material. Available in two sizes.